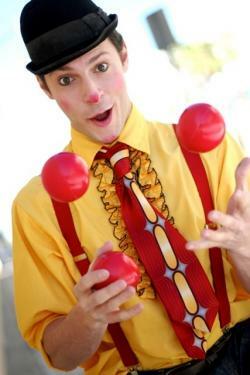 CPP-LA provides amazing Jugglers in Los Angeles and nationwide, trained in a wide variety of juggling and comedy. Personalize your next party or special event. Mix up the entertainment by having your party guests try they’re hand at Juggling. Create lots of fun for the entire event. We offer performances which include an array of juggling skills including FIRE, Stilt Walking Unicycling and more…to view video simply “double click” on the screen below!